As per the agreed contracts, your support center is supposed to offer service for the product for agreed period of time. Integrated email client that allows users to perform CRM related actions on incoming email. All you have to do is power ON. 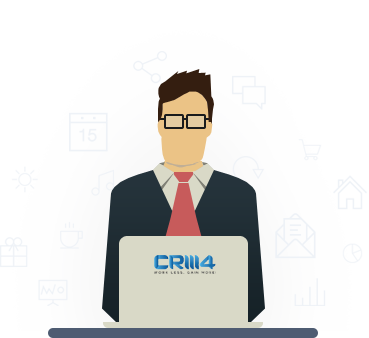 Why choose CRM4To manage customer relations? 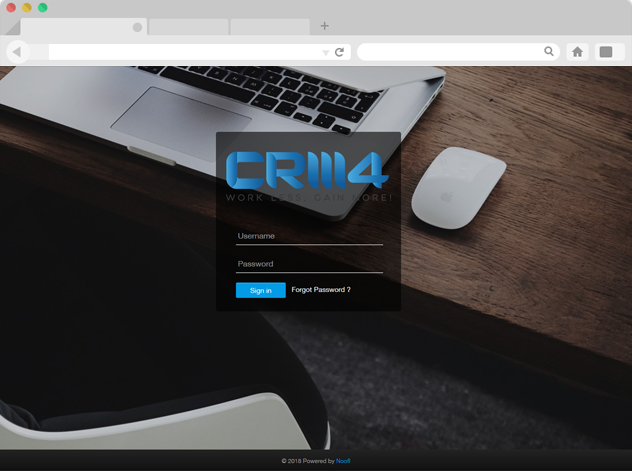 Cloud CRM (Yearly Subscription)Don't restrict yourself to a place or device, use the system wherever you are.